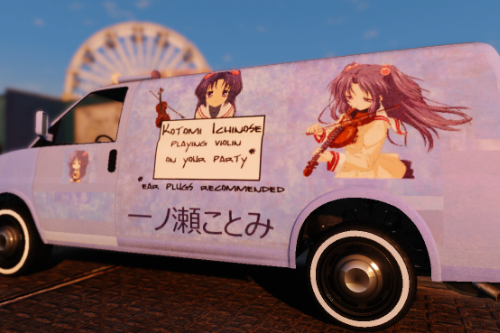 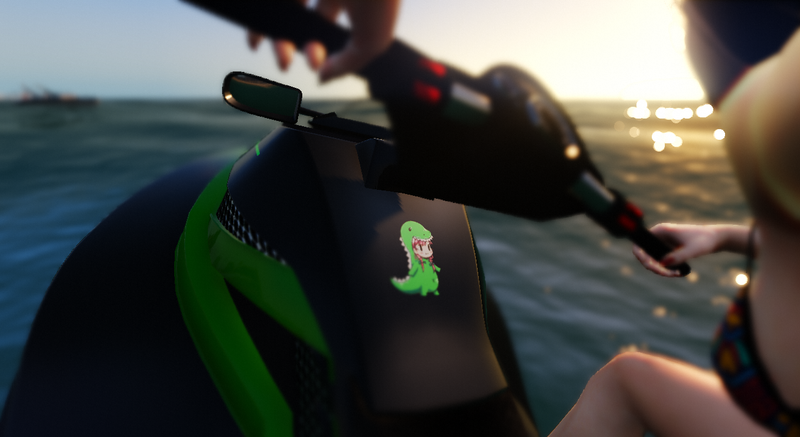 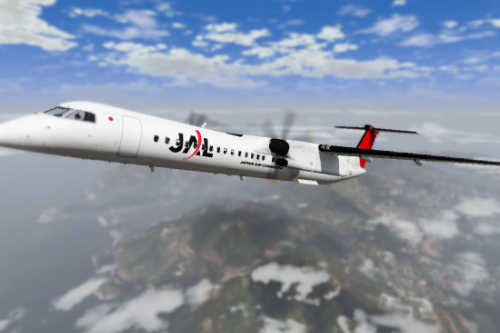 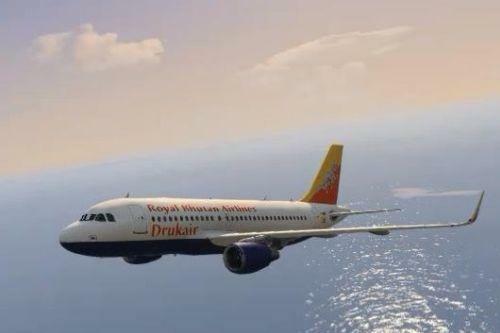 This mods replaces the livery of the Seashark by a Kawasaki Texture. 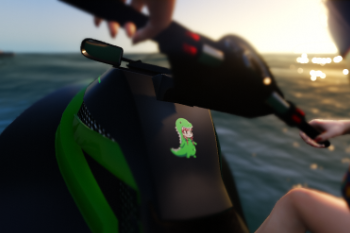 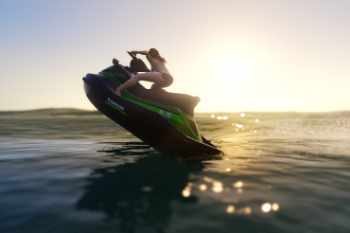 I know, there is already one Kawasaki livery for the Jetski, but I tried to make another, more modern looking one. 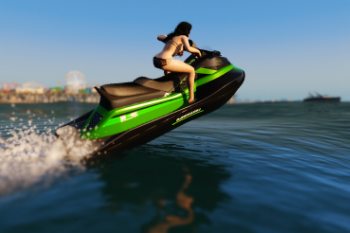 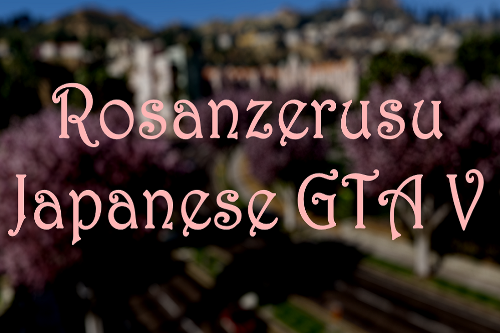 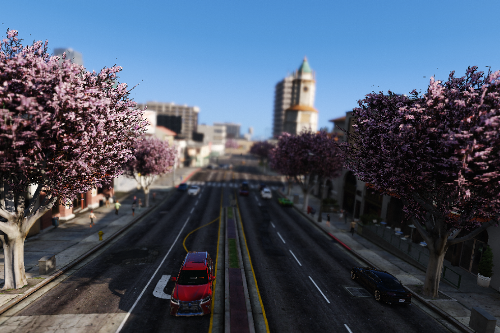 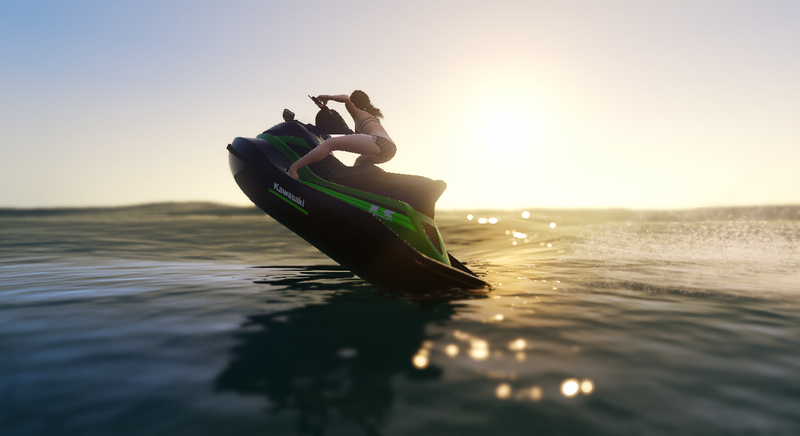 Just replace the seashark.ytd and seashark+hi.ytd in update\x64\dlcpacks\patchday3ng\dlc.rpf\x64\levels\gta5\vehicles.rpf by the files you downloaded in this mod by using OpenIV.